Haematology Queensland are a trusted team of Health Care Professionals caring for Patients with the latest advances in the field of Haematology. Haematology Queensland (HQ) is a private practice consisting of three Haematologists passionate about providing quality and co-ordinated care for patients across Brisbane with a variety of haematological presentations. At HQ we believe in offering a personalised experience for each and every one of our patients. We understand that patients need to be in a supportive environment and encourage family members to be involved. We can ensure that you will have care after-hours, weekends and even when your specialist is on holidays. 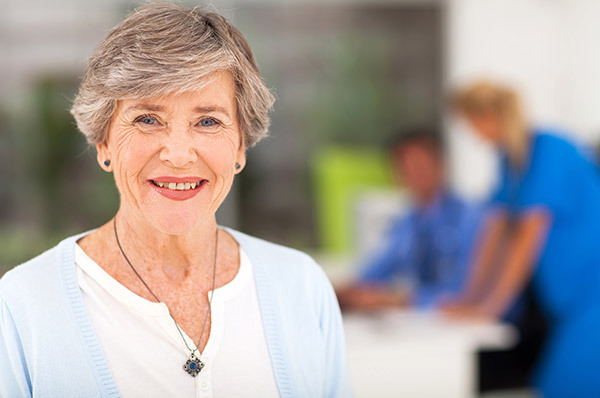 At HQ you will be presented with a smile from our friendly team who will endeavour to answer any questions you might have and accommodate to your needs to ensure a pleasant experience in all aspects of your care. Our admin team will organise all consultations and admissions for you and will liaise with hospitals should you require treatment. We can be contacted on (07) 3833 6747 or you can email info@hqclinic.com.au. With practice locations at Westside Private Hospital, Sunnybank Hospital and North Lakes Day Hospital, we provide convenient access for patient consultations and admissions for treatment. Dr Tzu Yang Wang consults at Westside Private Hospital and Sunnybank Hospital . Dr Rebecca Cleary consults at Westside Private Hospital and North Lakes Day Hospital. Dr Fraser Wright consults at Westide Private Hospital. If you are a patient and you are needing to see a Haematologist you will need to obtain a letter from your GP referring you to Haematology Queensland. If you are a doctor wanting to refer a patient for haematological care please complete our referral form. Myeloproliferative disorders including polycythemia, essential thrombocythemia (ET) and myelofibrosis.